It seems such a simple question and you would perhaps think that the answer doesn't change. . . But if your exposure to color changes as grow older, and color options change as you seek them out, then your favorite would change right along with it all, right? I think so! I mean - look at the options!!! 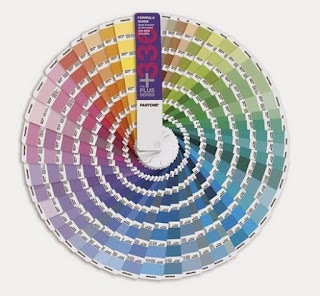 Each year Pantone announces a color of the year. This year that color is purple. Okay. 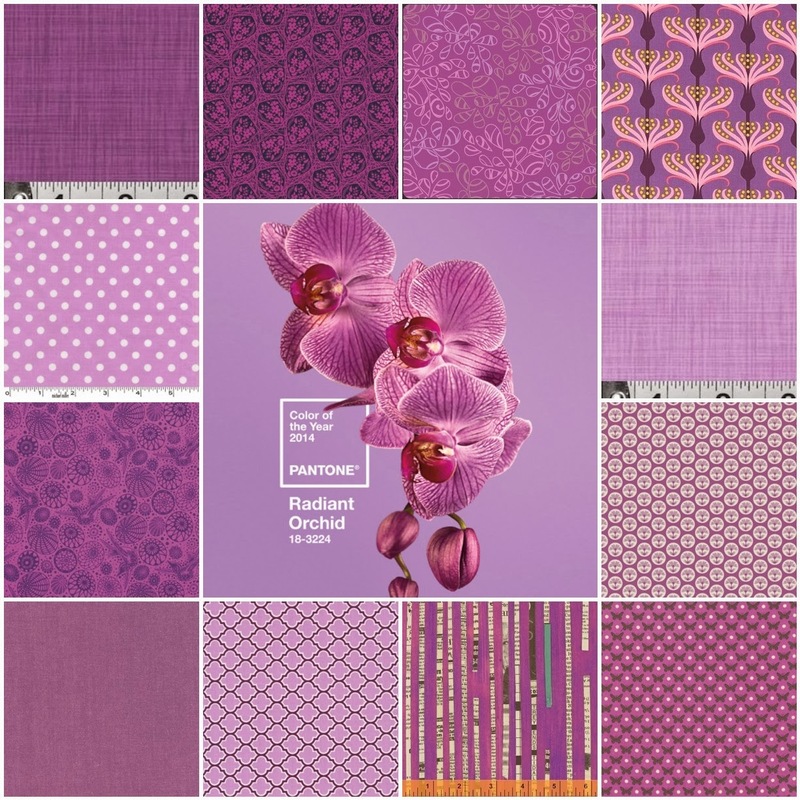 Don't get excited - not *purple* but Radiant Orchid. I always wonder how they decide. Is there a vote and I missed it? Do some other brilliant and bright people choose? How do they choose? Is there a fight or maybe it's a final coin toss that decides the winner? And so many colors to choose from. . .
And just because you have a favorite, does it mean you can't like other colors? 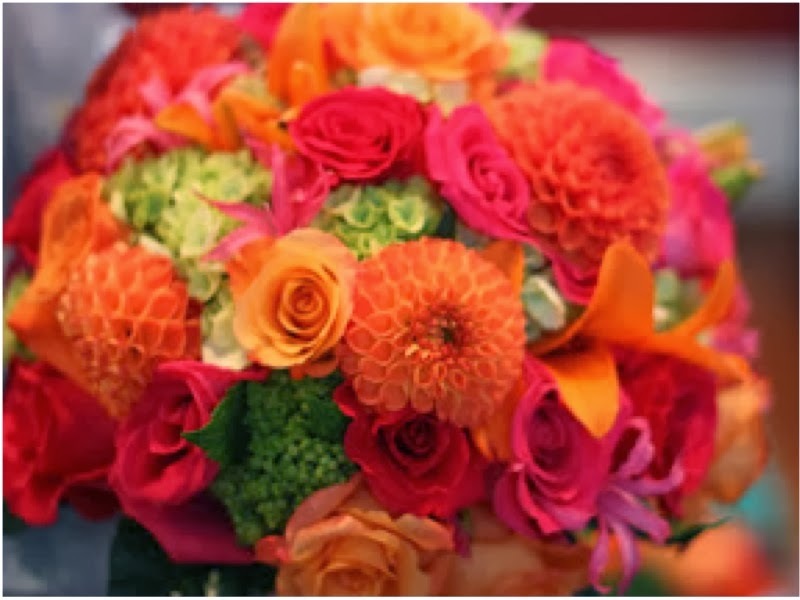 Or perhaps, with the right media, create your own special hue. That's my favorite thing about paint. 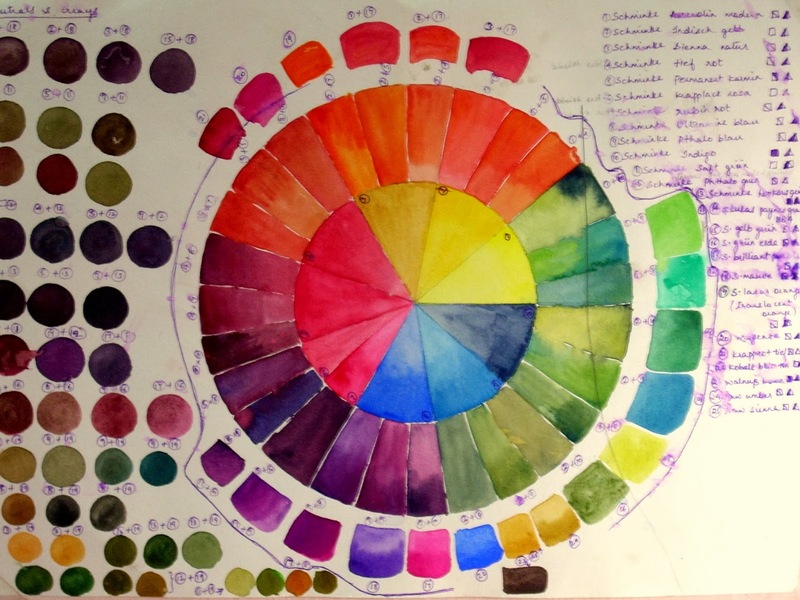 . . you can make your own colors as though they don't exist anywhere on the color wheel. 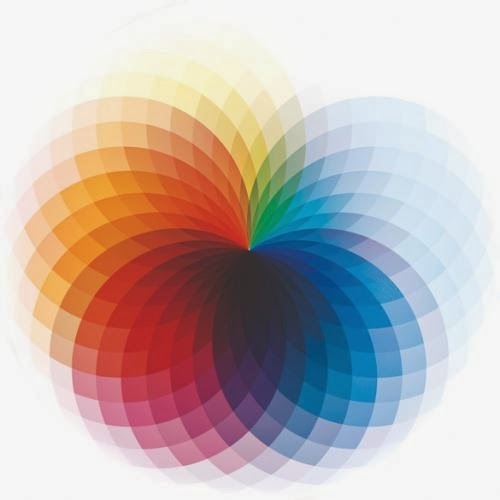 Sometimes a color will remind you of a particular person or evoke a certain memory - good or bad. Orange always brings back warm thoughts of my Great-Grandmother. She used to have Lucille Ball red hair, love to wear bright orange-gold-brown outfits, and occasionally wore a magnificent amber-stoned cocktail ring. I loved her dearly. . . though not the color orange. Funny thing, isn't it? and a little bluer to bright sky blue; and a little greener to mint green. But not-so-much purple and definitely not yellow. 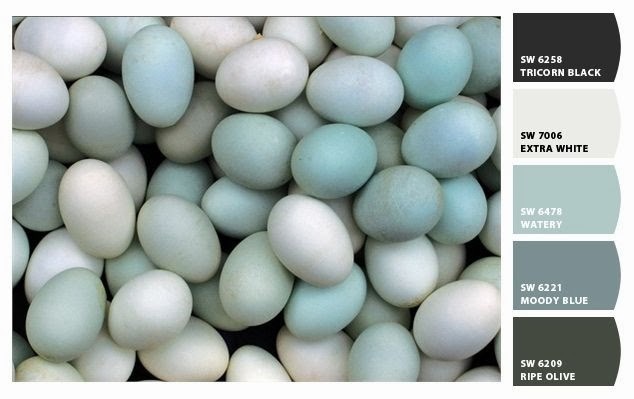 Who knows why - robin's egg blue and its related hues just make me feel happy, warm, alive, comfortable. Reminds me of the softness of nature during Spring. 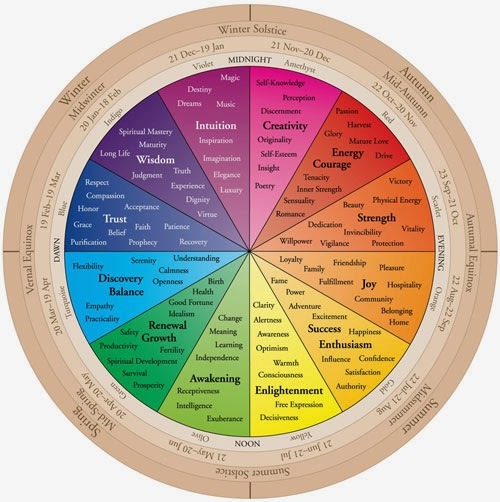 Perhaps this chart could help. . .
Hmmm. . . Seems to pretty accurately describe me. . . And when I look up what was quite apparently my Great-Grandmother's favorite colors - it most certainly fits that feisty woman to a tee. Right down to her early October Birthday. 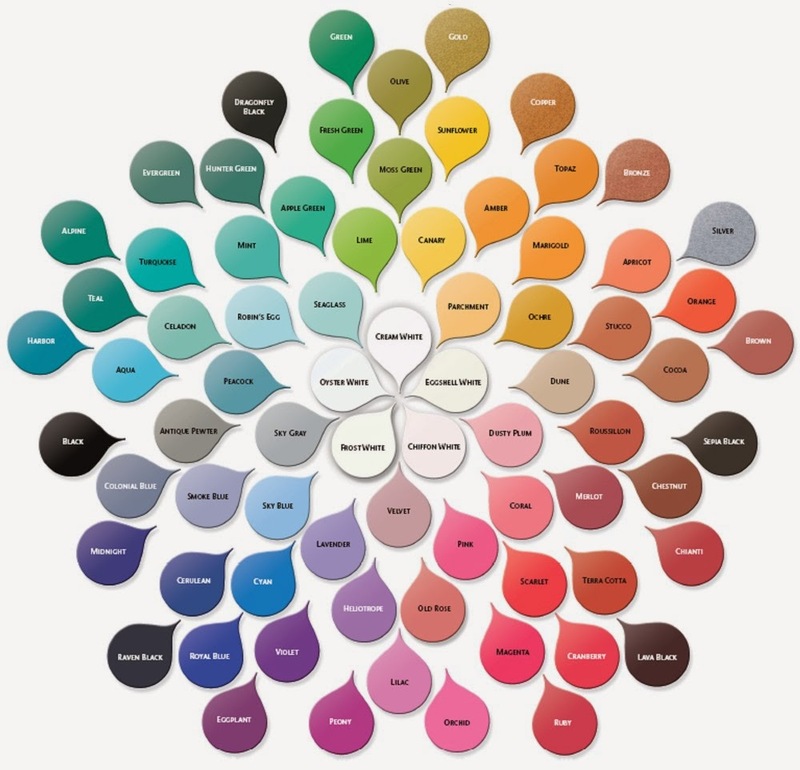 What does it say about you and your favorite color? So. . . tell me. . . what is *YOUR* favorite color?